As I journey through the small stakes no limit holdem world, I see the same things occurring frequently. I have noted areas where I have seen mistakes made by the weaker players but also the regulars, so not only are these tips for people who want to graduate from micro stakes to small stakes but it also works as a lessons learnt summary for people currently playing small stakes. 1. An Instant snap bet on the river (usually pot sized) is the majority of the time a sign of extreme strength. This may be a re-raise all in or a big bet when you have bet the flop and turn and then check the river out of position,. Top pair top kicker is no longer good here. The only time you should be calling here is if you have a read on your opponent that he will bluff/bet on the river when checked to when you are trying to trap. 2.A double barrel stab by certain opponents on the turn and river once you bet the flop and check/call the turn is again a sign of extreme strength. Top pair top kicker is very rarely good here. The opponent types to look out for are either fish/bad players or regulars who play extremely face up on the flop. In other words regulars who like to showdown top pair hands and bet their monsters and who rarely bluff. Use your Holdem manager stats to check their float/steal percentages. If its less than 50%, then you can safely say when they double barrel stab the turn and river they have a very strong holding. 3. This tip is similar to the previous one and again is related to the tight bad regulars who play more or less straight forward on the flop. A line I take sometimes to balance my c-betting range is to check top pair top kicker on the flop for deception against these bad regulars. If they check the flop , you can usually delay c -bet the turn and bet the river to get two streets of value as your opponent is less likely to believe that you hold top pair, especially if the turn brings a back door draw. They will usually call you down with a medium pocket pair. 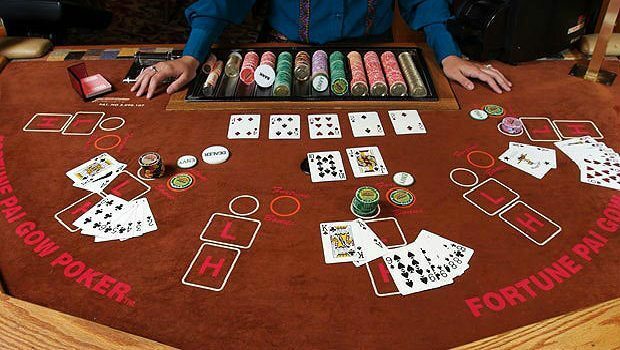 However if they bet the flop when you check it and then proceed to bet the turn and river, you are a more than likely in very bad shape and as hard as it is to fold top pair, you must do so in this spot on the river. Only call if you have a nailed down read that opponent is bluff happy in these spots. 4.Bluffing in small stakes poker is overrated. People love calling and especially so at small stakes. If you play a decent TAG or LAG style and you value bet thinly, then there usually is very little reason to bluff at small stakes. 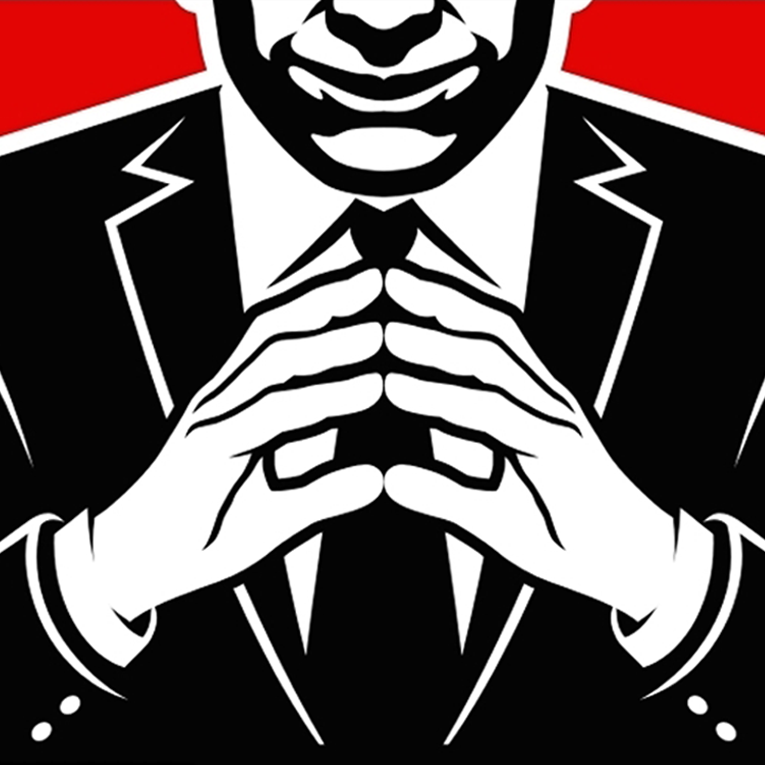 Therefore if you are inclined to bluff, ensure that you have a good read on your opponent that they are weak tight and also bad hand readers. Also try and only bluff when your opponents range is weak. This means refrain from re-raising all in on the river if your opponent has bet 3 streets unless you are sure he is hyper aggressive while having the betting lead. 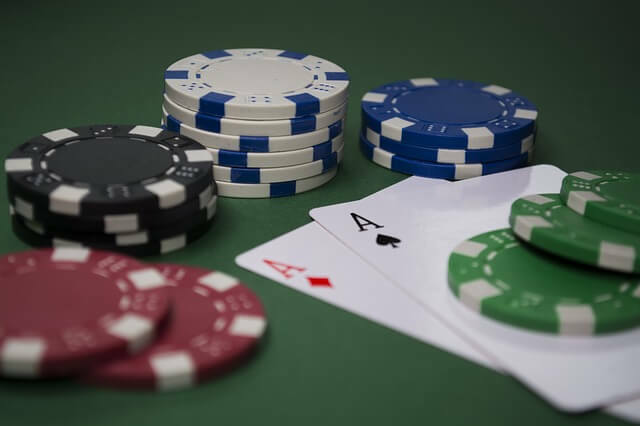 Look out for spots where opponent has shown weakness in smaller pots and try a few over bets as bluffs to fold out his weaker paired and Ace high type hands. 5. Do not call 3 bets in position with hands like KQ, AJ against opponents until you have built up some 3 betting dynamics. Even though your HUD might state that the 3 bettor is betting 11% of hands versus pre flop raises from steal position, it does not make it ok to call with weaker broadway hands without a read. if you don’t have a grasp of his 3 betting strategy versus you i.e whether its a polarised or a fluid range, than you will get yourself into many tough situations post flop where you will either win a small pot or lose a buy in. The safer option with these type of hands without understanding his 3betting range/strategy is to either fold or 4 bet bluff and fold to a shove. Millions of us enjoy hitting the slots. From classics like Starburst and Cleopatra to new movie tie-ins like Jumanji and Ted, you’ll find hundreds and hundreds of slot games available on your smartphone today at online casinos like Vegas Luck. But how did our love of slots come about? It all began in the late 19th century, with a man named Charles Fey. He unveiled the world’s first slot machine in 1895. Named the Liberty Bell, it weighed over 100 pounds and had just 3 reels displaying diamond, spade, heart, horseshoe and bell symbols. The Liberty Bell proved hugely popular in the bars of Fey’s hometown of San Francisco, so much so that it wasn’t long before copycat machines started popping up across America. These slot machines became more advanced with new technological discoveries. By the time we hit the 1960s, we had an electromechanical slot. By the 1970s, we had video slots with built in TV screens. 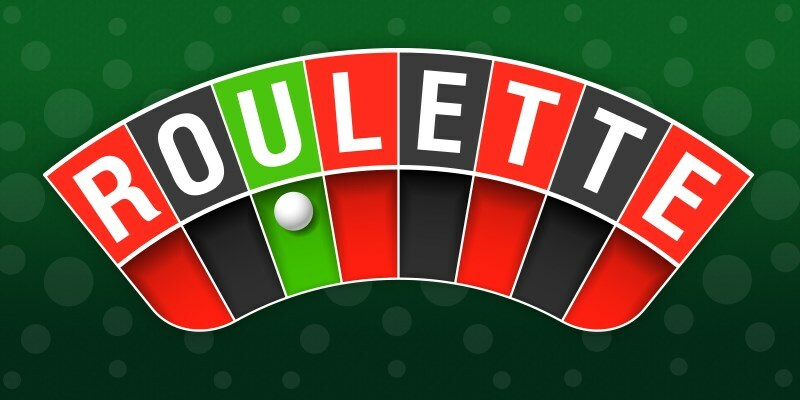 Although there are many conspiracy theories about the origins of Roulette, there are some truths that research unveils. Having the vague notion in our minds about the name itself, which sounds French, we’re on a good way to find out what is true and what is false about this game that has an enormous popularity around the world. There are several conspiracy theories about the true origin of the Roulette as we know it today. The first theory is that the game originates from China. There was this Chinese board game with 37 figurines and you were supposed to arrange them with numbers totaling in 666. Another theory is that the Roman soldiers, in their free time when they were not fighting, would spin their chariot wheels or shields for fun and would bet on who would win. Yet another one is that the Greeks soldiers were doing some spinning as well, with their arrows and shields. They would draw certain symbols on their shields and would put them face-down, placing an arrow next to the shield and would spin them. This is maybe the closest one to the truth, yet, it cannot be determined only by tall tales. Make sure you’re getting value for your money. They should be doing a lot more than just telling you how to play the game. Any small child can learn the basic rules of poker in twenty minutes, but that certainly doesn’t make them a winner. Winning takes strategy and technique. Poker technique does not work the same for all levels of play. A seasoned player, for instance, can get away with a lot more moves than a beginner. A good poker training site will cater to all skill levels. The massive world of Casino’s can be a little terrifying. Hundreds of thousands of people a day, the bright lights, the noise, and of course, the risk. It can be an intimidating place if you’ve never set foot in one before, but fear not, we’ve created this easy to digest guide of all the things you should, and definitely shouldn’t do in a Casino. The ‘rules’ are significantly different from an online casino such as Paddy Power, so this is a must read if it’s your first time visiting. Be sure to jump in the comments and let us know if you’ve ever been to a Casino, where you’ve been, and if this helped! Remember to share it with your friends too! Where can I find exclusive poker promo codes and bookie offers? Enhanced Bets is always a good option. Visit nordencasino.com for gambling related tips.